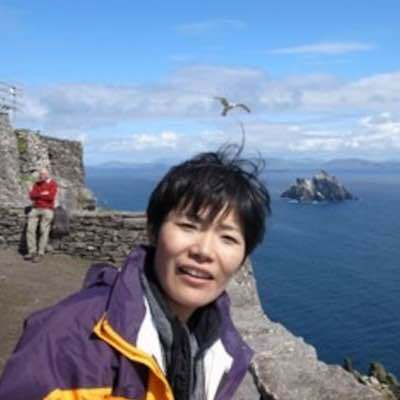 Kyoko Yoshida is a fiction writer and a translator. Her collection of short stories Disorientalism came out from Vagabond Press in Sydney, and her stories appear in BooksActually’s Gold Standard 2016 (Singapore), After Coetzee (Faunary Press, Minneapolis) and others. She has co-translated Kiwao Nomura (Spectacle & Pigsty) and Gozo Yoshimasu with poet Forrest Gander; Masataka Matsuda and Shu Matsui with playwright Andy Bragen. She has also translated Dave Eggers and Gary Shteyngart into Japanese.